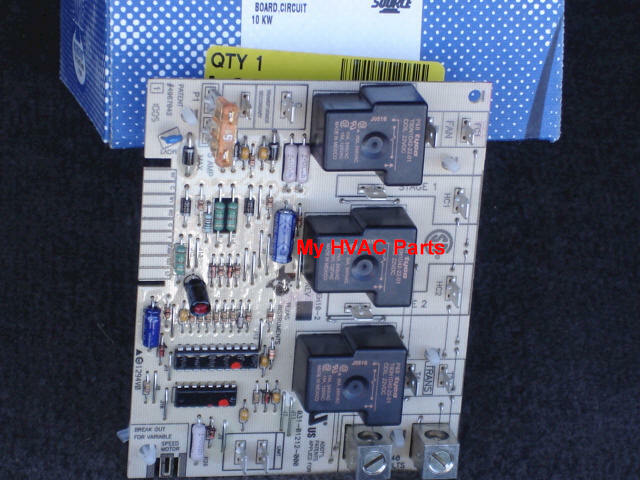 S1-03100862700 York Economizer Control Board ORIGINAL BOARD MANUFACTURER HONEYWELL # W74459 USED WITH MODELS BACA 180-240,BCCB 090-120,DBHB 180-240, DBUC 180-240. Many other York boards and other brands! S1-03100880002 York Control Board (Come see photo and description) Found in the following model numbers : BCCB (036-060), BDCB-X (036), BPHM (036-060) York part number S1-03100880002 replaces old number of S1-03100880007. Original manufactuerer wasTexas Instrument model number 6RB-2. CUSTOMER AND OFFICE NOTE: COLEMAN HAS DISCONTINUED THIS CONTROL WITH NO REPLACEMENT AVAILABLE!